Having no hot water can be very inconvenient. 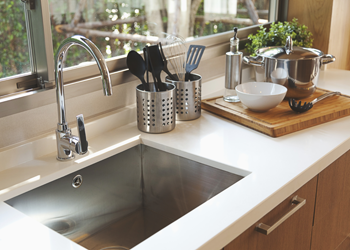 Let BJ Fisher's Plumbing Service Ltd. fix the problem quickly so you can enjoy an uninterrupted flow of hot water once again. 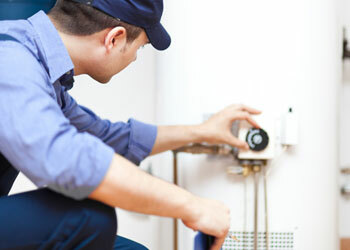 We offer professional water heater repair services in Olympia, WA and the surrounding areas. And, if you need new gas water heaters, we can assist you in choosing the right one for your needs and budget. Get fast, affordable water heater repair and installation services from a clean and polite plumber. We will be happy to help you book an appointment at a time that is convenient for you. 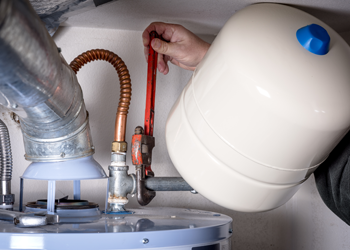 To schedule a water heater repair service in Olympia, call BJ Fisher's Plumbing Service Ltd at (360) 456-6949.